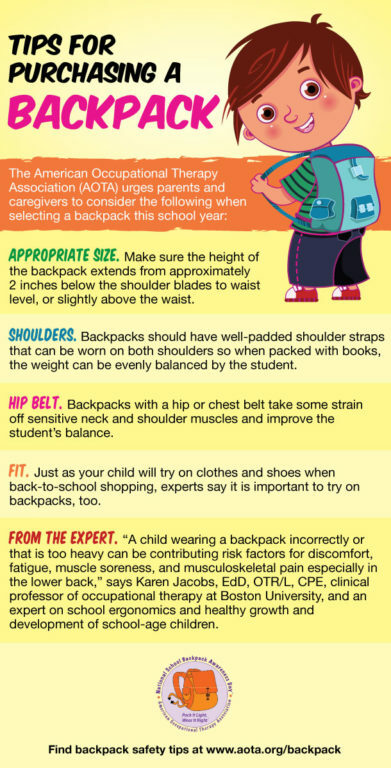 A proper fitting backpack is a good way to prevent physical pain and promote wellness. 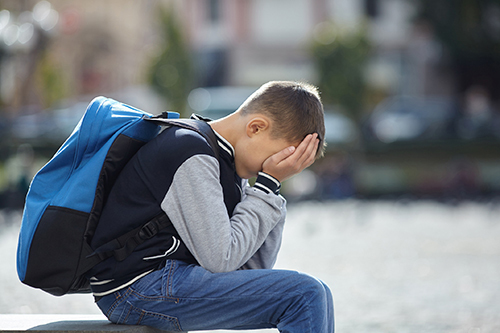 Unfortunately, over half of students carry backpacks over the recommended weight or wear it the wrong way, which can lead to pain and strain. 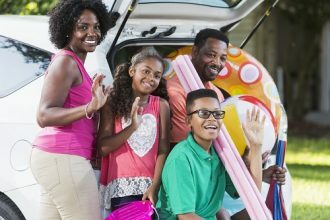 Few parents actually check the weight of their children’s backpacks, so we want to raise awareness about proper backpack habits for National Backpack Awareness Day. 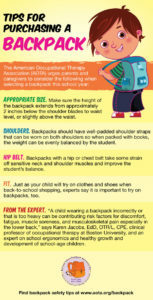 Here’s how you can help your children load and wear backpacks the correct way to avoid health problems. 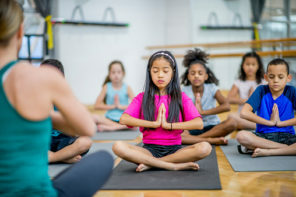 Watch Karen Jacobs, clinical professor at Boston University’s Sargent College of Health and Rehabilitation Sciences and an occupational therapist, offers tips on how to choose the best backpack and how to pack and wear backpacks to help reduce back, neck and shoulder pain. 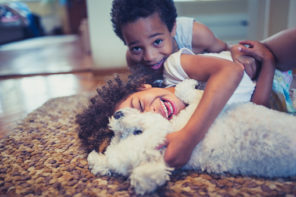 Next articleCan Your Child Be Allergic to Halloween?